I have mentioned before that the catalyst for my becoming a yoga teacher was by completing a 30-day yoga challenge on Do Yoga With Me. Around that time, I was also organising lunchtime yoga classes, beaming streamed Do Yoga With Me classes for my colleagues at my previous employers – Eunomia Research and Consulting in Bristol. Rachel Scott is on the Do Yoga With Me team, and her classes have always been particular favourites.. Rachel’s online classes have become integral to my personal development as both a yoga student and yoga teacher. Rachel’s resume is seriously impressive – as a yoga teacher trainer, consultant, published author, the list goes on. When Rachel recently invited me to write a guest blog on her website, I was very honoured. We share a similar mission in wanting to share what we know to help people be their best. My popular Yoga For Men classes in Bristol have caught people’s imagination in dispelling the myth that regular men are not interested in doing yoga. The blog post I’ve written for Rachel focuses on this. Men can be understandably apprehensive about joining a yoga class for any number of reasons. 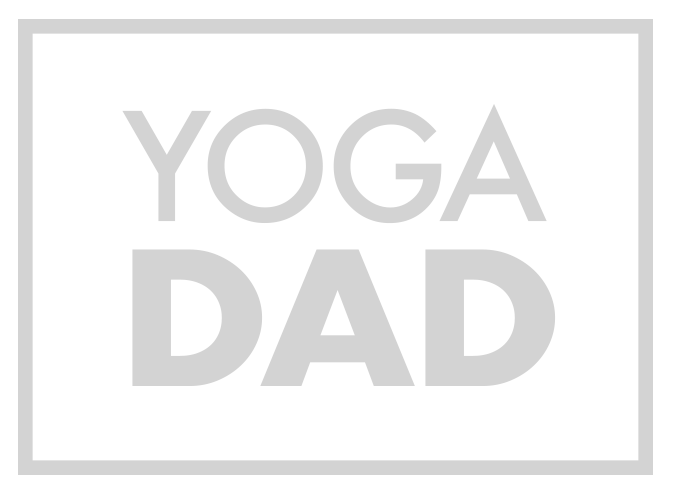 So, my blog provides men with five things for them to consider before starting yoga. For example, by preparing to be the odd one as a male student surrounded by often super supple women. I encourage you to read my blog and share widely, particularly with the men in your lives. Invite them to get in touch with me should they be interested in practicing yoga.